Turkey’s prime minister Ahmet Davutoglu has resigned amid a growing rift with president Recep Tayyip Erdogan, creating concern over the fate of the EU-Turkey deal on refugees. 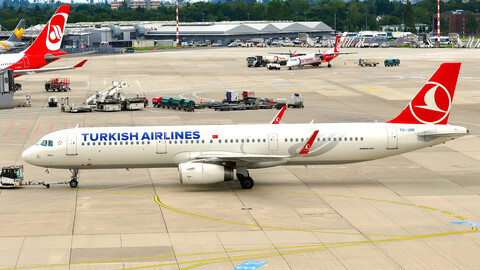 The announcement on Thursday (5 May) came a day after the European Commission gave its green light to long-sought visa free travel for Turkish citizens. 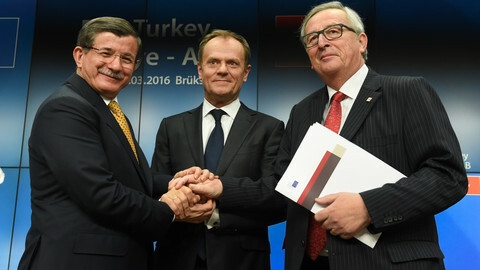 The visa pact is part of the EU-Turkey migrant accord. 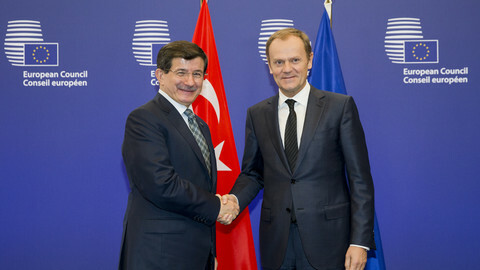 Davutoglu was the architect of the deal, and viewed by European leaders as the more liberal face of the Turkish government compared to Erdogan. “It's a bit too early to define if it will have implications and in that case of what kind,” Federica Mogherini, the EU’s foreign policy chief said during a visit to Kosovo after Davutoglu’s announcement. 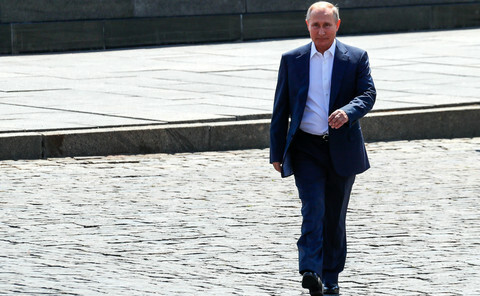 "We will obviously discuss this first of all with the Turkish authorities and define together how to move forward," she said, according to Reuters. 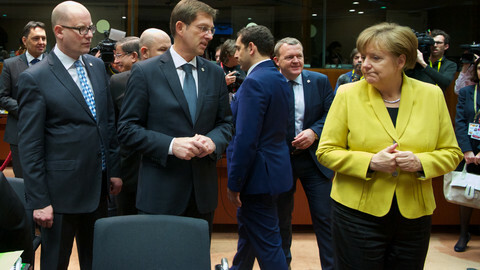 Davutoglu’s departure has prompted concern in Brussels. 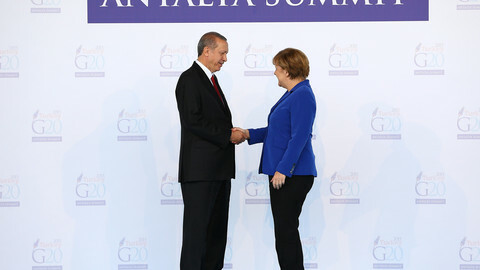 EU officials acknowledge that Erdogan and his aides kept raising the stakes during negotiations on the migrant deal and could now ask more from the EU as soon as Davutoglu is out of sight. Davutoglu told press he would step down and would not run as a candidate at the extraordinary congress to be held on 22 May. His decision came after he met Erdogan on Wednesday night. Both men insisted the prime minister took the decision personally and was not forced to step down. However, it is seen as yet another move by Erdogan to consolidate his already very strong position and hasten the creation of a presidential system. A visibly emotional Davutoglu told party members and press that he had done his best in his 20 months as prime minister. Cautious not to offend Erdogan, he blamed his fellow party members for not supporting him. He said he chose to resign instead of putting the future of the party at risk. For some time since the elections on 1 November last year, there has been speculation that Erdogan and Davutoglu’s relationship had deteriorated. One bone of contention is the presidential system that Erdogan wants to establish. It turned out that Davutoglu was not as pliant as Erdogan had hoped for. Erdogan did not back down either. In a stark sign of his waning influence, Davutoglu was stripped last week of the authority to appoint provincial AK Party officials - unprecedented in Turkish democratic history. The move was interpreted as an invitation to Davutoglu by Erdogan to resign without any further delay. In his long speech, Davutoglu defended his track record as prime minister. He said Turkey has become more free, democratic and prosperous during his time in office. However, recent developments question Davutoglu’s narrative. During his office, Turkey’s leading newspaper Zaman was confiscated. Another critical media group, Koza Ipek, was also seized together with its two TV channels. Pro-Kurdish TV channels together with other critical broadcasters have been taken off the Turkish satellite provider Turksat, effectively silencing them. The Kurdish settlement process has been halted and fighting has erupted in the southeast of the country, triggering massive internal migration of almost 400,000 people. Some academics who have signed a petition for a peaceful solution to the Kurdish problem ended up in prison. Many of them lost their jobs. The economy has also suffered. Once hailed as a brilliant academic with original theories, Davutoglu leaves office scarred by many setbacks. Upon his resignation, the leader of the pro-Kurdish party HDP Selahattin Demirtas said Erdogan had only wanted Davutoglu to do all the dirty work on his behalf. Erdogan’s son-in-law Berat Albayrak, who recently became energy minister, is the front-runner to become the next prime minister. Other possible candidates are justice minister Bekir Bozdag, deputy prime minister Numan Kurtulmus and presidential advisor Binali Yildirim. 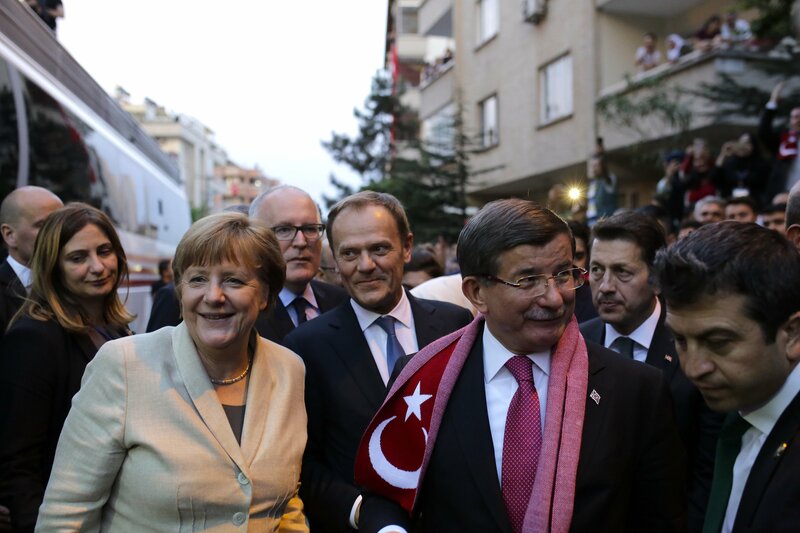 A surprise Turkish plan pitted EU leaders against each other. 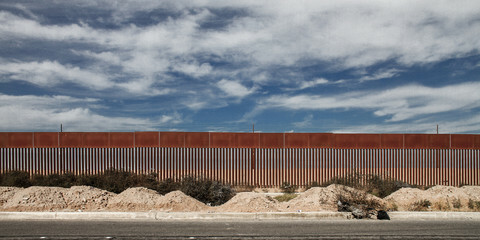 They had a little more than a week to make up and reach a deal to address the refugee crisis. A mini-summit is under preparation as the EU Commission will unveil on Wednesday a progress report on migration policies. Questions persist over a €3 billion deal with Turkey and the future of Greece in the Schengen area. 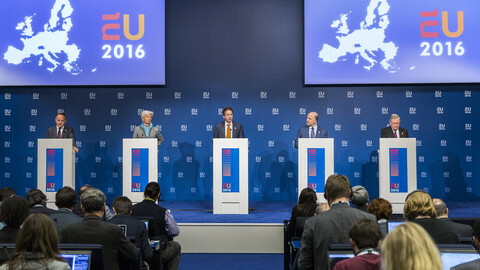 Eurozone finance ministers will try to find an agreement on Greek bailout and the EU Parliament will set out its positions on asylum, Schengen and Turkey.